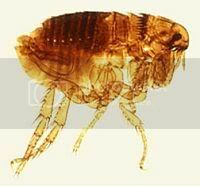 One of the questions that gets asked often is why aren’t there fleas at high elevation? I’ve heard a lot of speculation on the topic–how they “pop” in high altitude, how there is not enough oxygen, and other silly stuff. But the truth of the matter is that the dog and cat species of fleas do not live at up here but other types of parasites and ticks can be a problem. We don’t have a flea problem because the cold, dry environment and high altitude make it impossible for these parasites to survive portions of their life cycles. Temperature and humidity are critical to flea success and ideal temperatures for them to thrive are between 80 and 90 degrees Fahrenheit with a relative humidity of 70% or higher. Big Bear is arid and the temperatures tend to be low–especially in the winter when they can drop to single digits. However, when visiting pets come into the area, they can bring their parasites with them–and they often do have fleas. 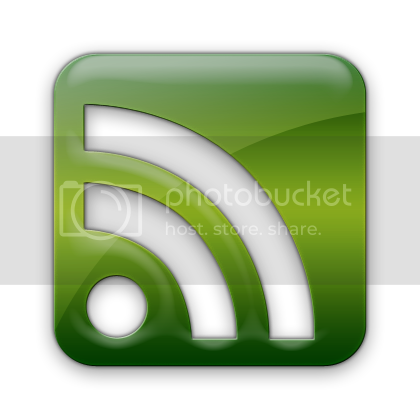 This entry was posted on Thursday, March 5th, 2009 and is filed under Uncategorized. After reading your article about the lack of fleas in our mountains, it is now clear to me why some tourists act the way they do. I suspect it must be the high altitude and lack of oxygen that causes their brains to pop. Somewhere around 5000 foot level. All this time I thought it was only the fleas.